Loudoun County Agency Owner Ashley Groves is a Registered Nurse with ten years of experience in the medical setting. She has provided care for both inpatient and outpatient pediatric patients including preemies and newborns in both an inpatient and outpatient setting. 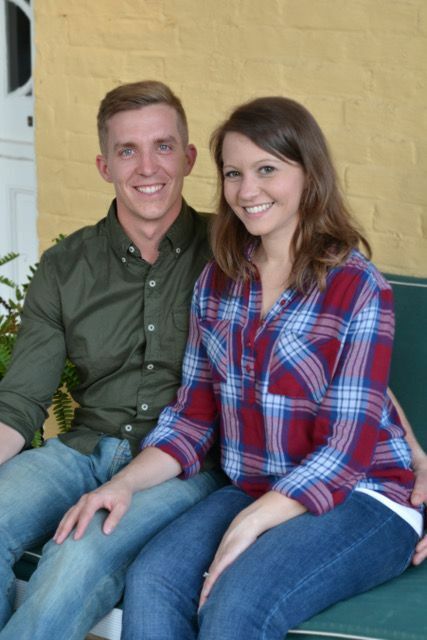 In addition to her broad range of experience in the medical setting, Ashley also has an additional seven years of in-home care experience and the support of husband Chris. Her professional and personal experience allows Ashley to relate to postpartum families on every level. Let Mommy Sleep Night Nurses and Newborn Care Providers have been caring for newborns and their families since 2010. Under Ashley's direction we are proud to serve all of Loudoun County, Leesburg and beyond. Contact us at 703.600.9369 or leesburg(at)letmommysleep.com to learn even more about us!